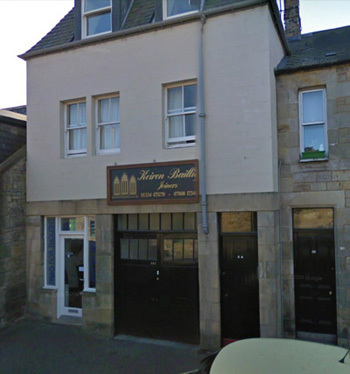 Keiron Baillie Joiners is based in the centre of the historic city of St. Andrews and carries out a wide range of joinery services. We use good quality, sustainable hardwoods in our work, from making one-off doors or staircases to attic conversions, extensions and property development. Our client base covers private houses and many hotels and guesthouses in and around the St. Andrews area. In our fully equipped workshop, we can make and match all decorative timber moulds and custom joinery. We also deal with different suppliers and can source most manufactured joinery products to suit our clients' needs.